Is Telehealth Covered by Medicare and/or Private Insurance Companies? 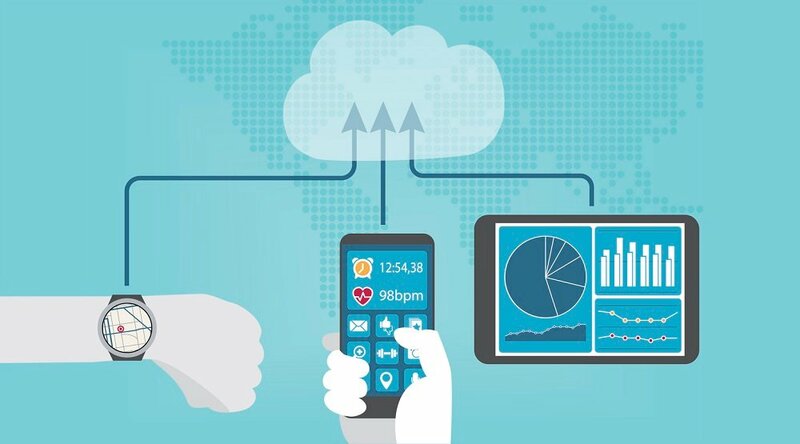 Will insurance pay for a remote patient management program? Who Pays for Telemedicine/Remote Patient Management Programs? So, who exactly pays when telehealth and RPM programs are utilized? The simple answer is: any organization that carries financial risk or wishes to drive quality improvements. These organizations — which include not only such entities as insurance companies, hospital systems, and specialty clinics, but also Medicare — are likely to invest in RPM because doing so tends to drive down the cost of utilization, thereby lowering costs. And how do telehealth and RPM reduce costs, exactly? Health systems “use remote patient monitoring to move more care out of their traditional setting and … deliver care within their entire community,” Marcus continues, “in order to reduce utilization in the hospital” in overcrowding situations. 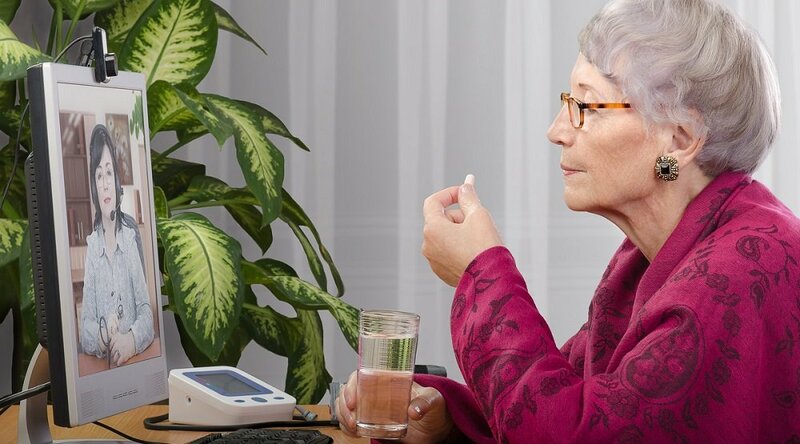 Do Medicare and Insurance Cover Telehealth? As evidenced by the achievements of UMMC’s Mississippi Diabetes Telehealth Network — powered by Care Innovations own Health Harmony RPM platform — RPM has been shown to drive down costs by improving results and quality of care. 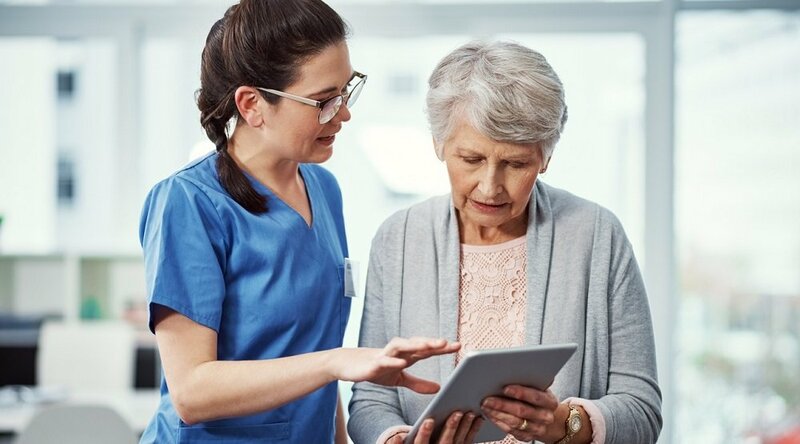 Medicare and insurance providers are taking note, and thus beginning to expand their coverage of telehealth programs, as well. After all, it’s in the interest of both their members and their own financial stake to do so. From a quality perspective, insurers and Medicare are looking to ensure that patients “who are either being discharged from a hospital or managing chronic conditions have a continuous interaction with their health system as well as their health plan,” as Marcus explains in another RPM Academy video. This eliminates gaps that have traditionally appeared in the healthcare network after patient discharge. “In our healthcare system in the United States, we have to figure out a way to drive down costs,” comments Care Innovations Chief Clinical Officer Julie Cherry, RN, MSN, in an RPM Academy video addressing Medicare telehealth coverage. It’s hard to argue with that line of reasoning. And that, along with the basic fact that patients prefer treatment at home, is largely behind the current motivation of lawmakers to expand Medicare coverage: Although about half of all states have enacted some kind of regulations to allow telehealth reimbursement, many more have yet to do so. 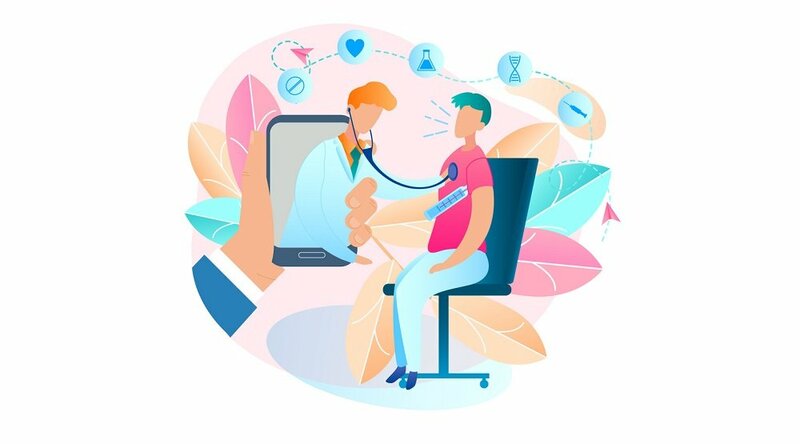 The CONNECT for Health Act, currently making its way through the U.S. Congress, seeks to expand telehealth Medicare reimbursement in states that don’t currently offer it, as well as to increase access and reimbursement across state lines. Read more about the ongoing legal efforts to expand Medicare telehealth coverage here. We invite you to learn more about telehealth, remote patient monitoring, and the many other aspects of health technology at the Care Innovations RPM Academy, a series of exclusive, highly informative videos designed to shed light on these important terms. You can also contact a Care Innovations representative for further information.